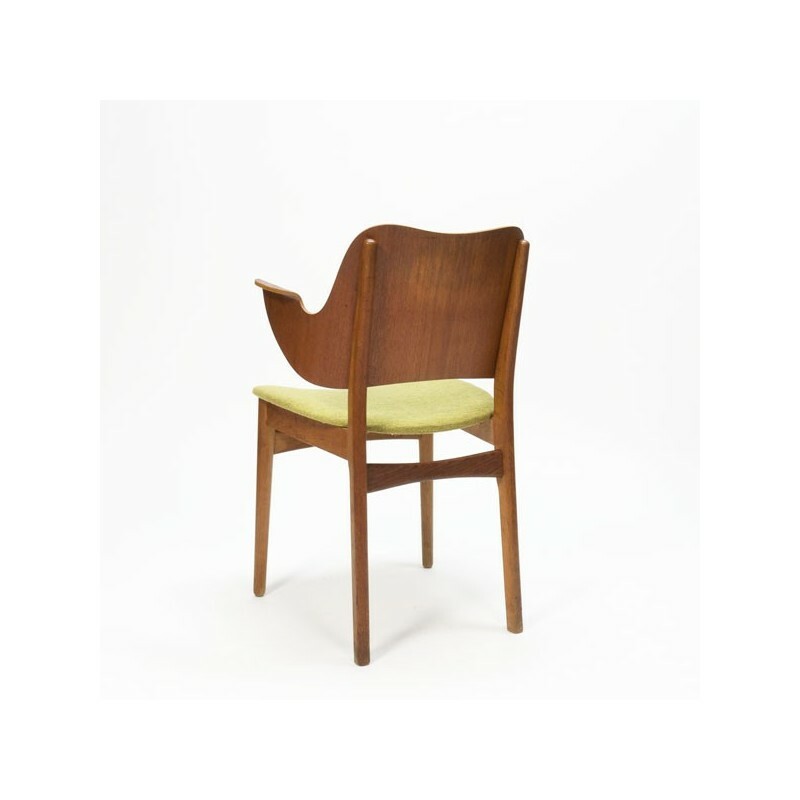 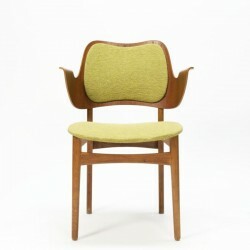 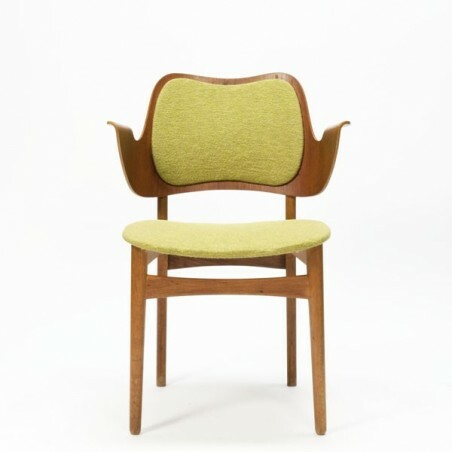 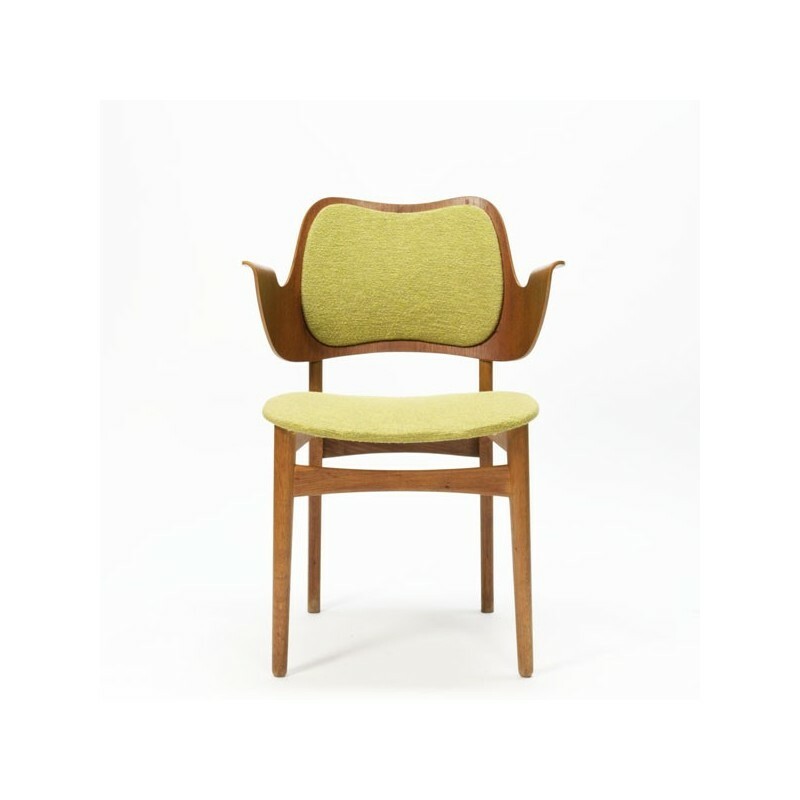 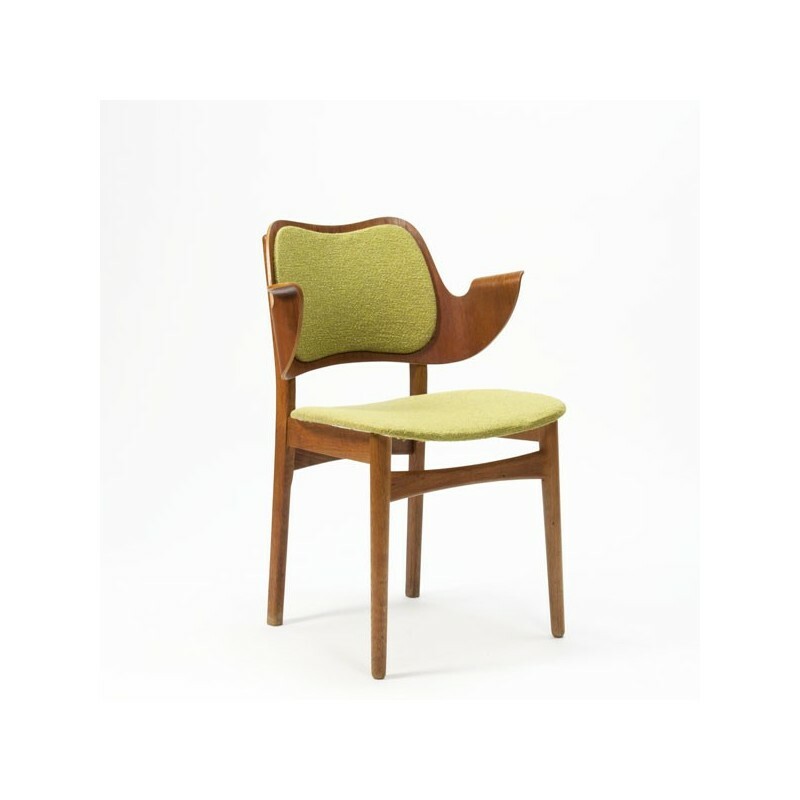 Danish design chair with beautifully shaped armrests in plywood and green fabric (perfect condition). 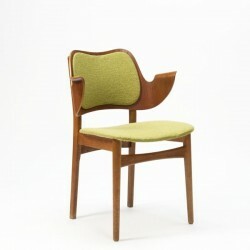 Designed in 1957 by H. Olsen and released by N. A. Jorgensen & Bramin furniture, Denmark. 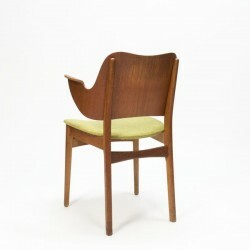 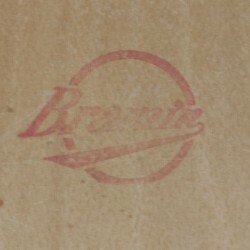 The plywood chair is in very nice condition considering the age, see the detail photos. 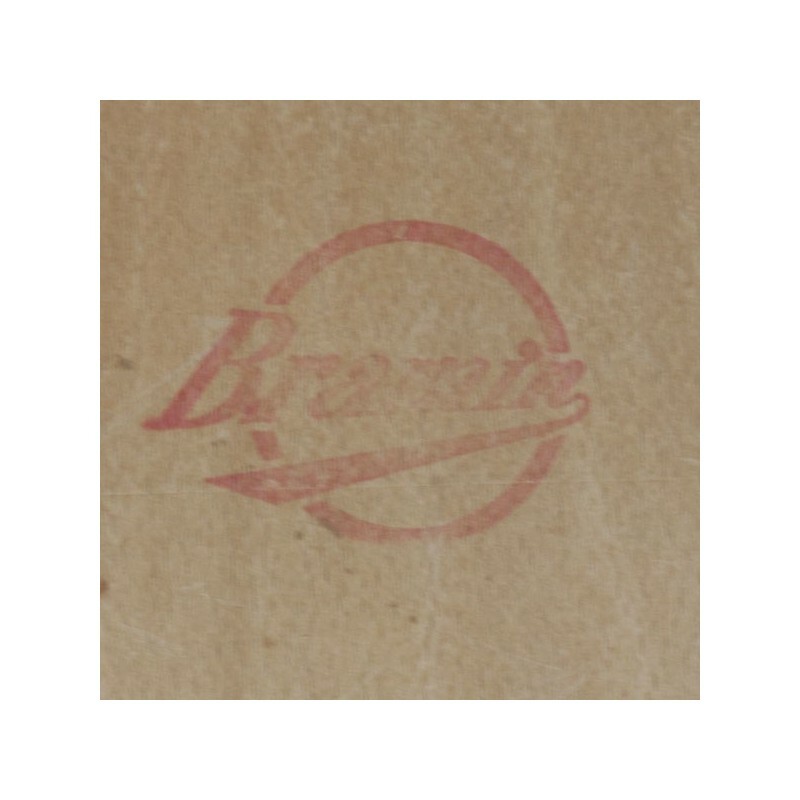 The size is 81.5 cm H / SH 47 cm / 57.5 cm B.